The Lowest Cost of Ownership Awards are the industry's only accolade of its kind, based on empirical data regarding the long-term cost of heavy equipment. 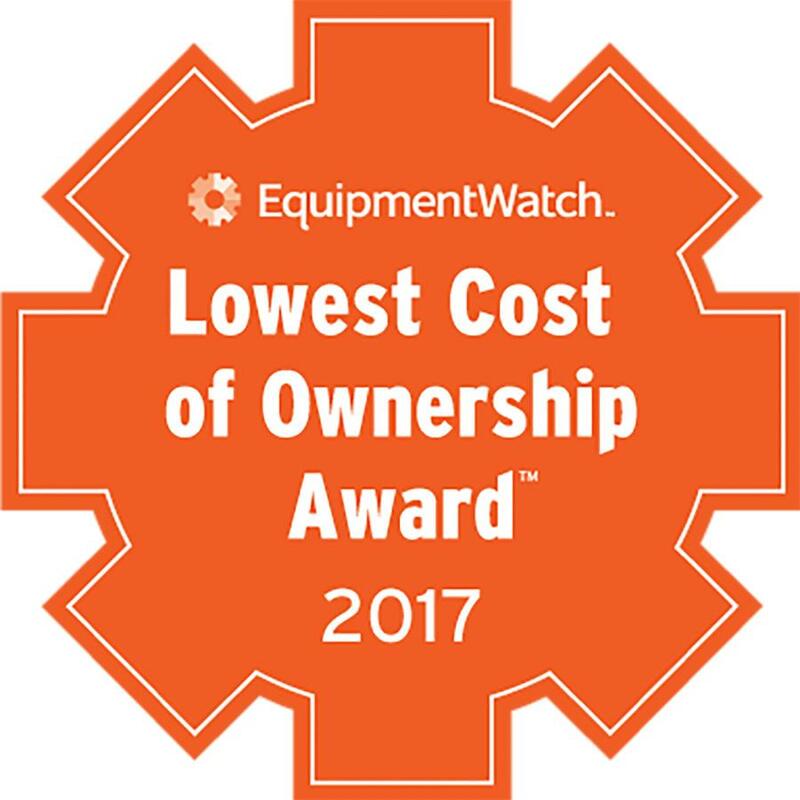 EquipmentWatch, the world's leader in data, software, and insights for the heavy equipment industry, announced the nominees for the first annual Lowest Cost of Ownership Awards. The Lowest Cost of Ownership Awards are the industry's only accolade of its kind, based on empirical data regarding the long-term cost of heavy equipment. Nominees are recognized within 15 categories for model series that exhibit the lowest cost of ownership over a five year span. EquipmentWatch eagerly anticipates announcing the Lowest Cost of Ownership Award winners at the first annual customer conference, Traction: The Data-Driven Heavy Equipment Conference, taking place Nov. 7 and8, 2017 at the Loews Hotel in Atlanta, Ga. Traction is the heavy equipment industry's largest gathering of thought leaders - bringing together construction companies, financial institutions, equipment dealers and manufacturers for two transformational days that will shape the future of the industry. The awards luncheon takes place on Wednesday, Nov. 8 at 12 p.m. EST. For more information, visit www.equipmentwatch.com.